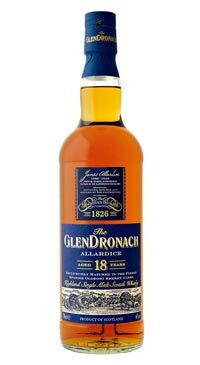 An Oloroso sherry matured Glendronach, released under the new ownership of the distillery. Allardice is set to be a success. Sherry notes so thick you need a knife to cut them! There’s a hint of old rum in there too, with pineapple and brown sugar in tow. The palate shows Christmas cake, rum again, chocolate-coated hazelnut, runny honey and a hint of Sauternes. The finish is of fresh blackcurrant, blueberry pancakes with a generous helping of maple syrup.